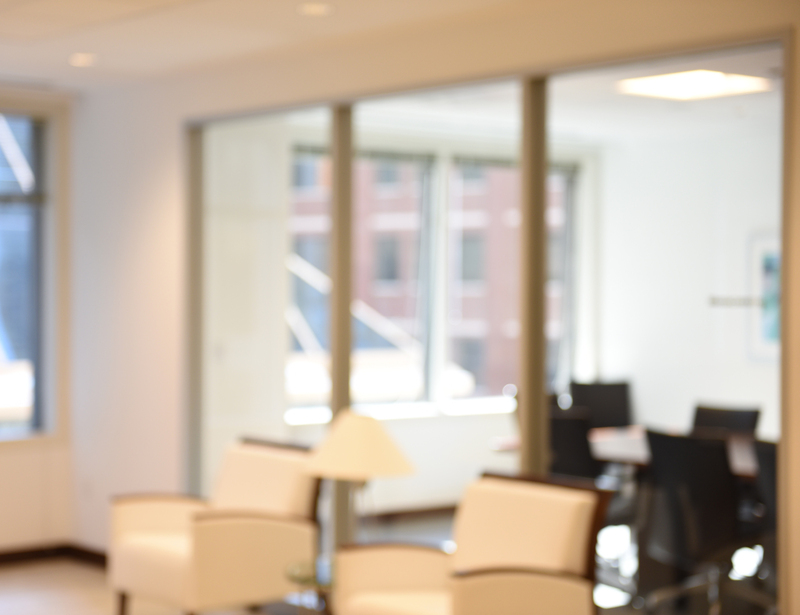 MG+M practice groups and individual attorneys are recognized annually in the legal marketplace by the most respected peer-review publications and rating organizations. Many of our attorneys have obtained the highest rating possible from Martindale-Hubbell, long considered the gold standard for industry ratings. Since 2010, MG+M has been included in A.M. Best's Directory of Recommended Insurance Attorneys. Many of MG+M's attorneys have been recognized by Best Lawyers® in the areas of Commercial Litigation, Corporate Law, and Mass Tort Litigation - Defendants, and Product Liability - Defendants, and Admiralty and Maritime Law. MG+M attorneys have been consistently included in the Super Lawyers Business Edition. MG+M is recognized as a top tier law firm by U.S. News - Best Lawyers® "Best Law Firms." We are nationally ranked as a Tier 1 firm in the Mass Tort Litigation / Class Actions-Defendants practice area. In the Boston Metro area we are ranked for our Commercial Litigation, Corporate Law, and Mass Tort Litigation / Class Actions-Defendants practices. In the New Orleans Metro area we are ranked for our Mass Tort Litigation / Class Actions-Defendants and Product Liability Litigation-Defendants practices.